hd00:15In mixer egg whites are beaten into a thick mass. 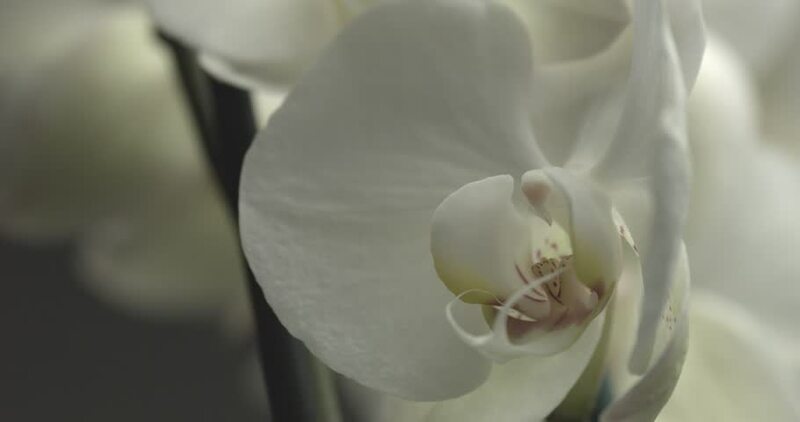 hd00:12A slow zoom out from a close-up of a display of beautiful purple and white orchids. Taken at a flower display in Bangkok. 4k00:12A female dentist raises up a dental chair with a patient. 4k00:09Sexy Body of a Muscular Male Athlete in Red Shorts Flexing Arm Muscles Pumped Biceps against a Black Background. Tense Muscles of the chest and torso. Athletic physique. Backlight. 4k00:18Portrait of cute newborn baby while crying and lying near the other sleepy infants on bed in the blurred background at hospital maternity ward.Shallow depth of field.